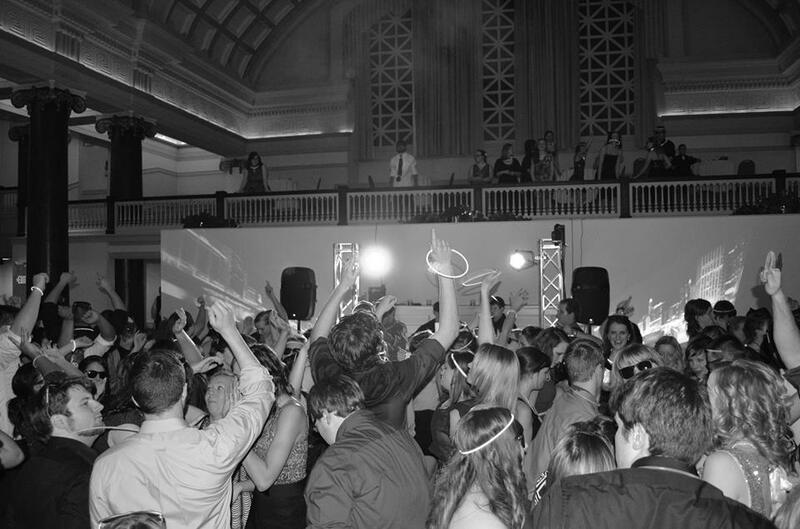 Prom season 2016 has begun! 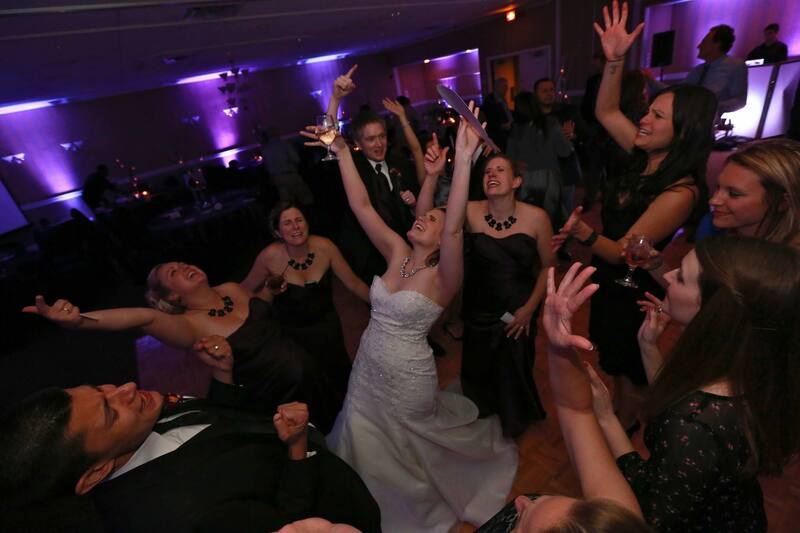 Double Platinum DJ specializes in Milwaukee area weddings, but our DJs also love to provide entertainment for Proms as well. 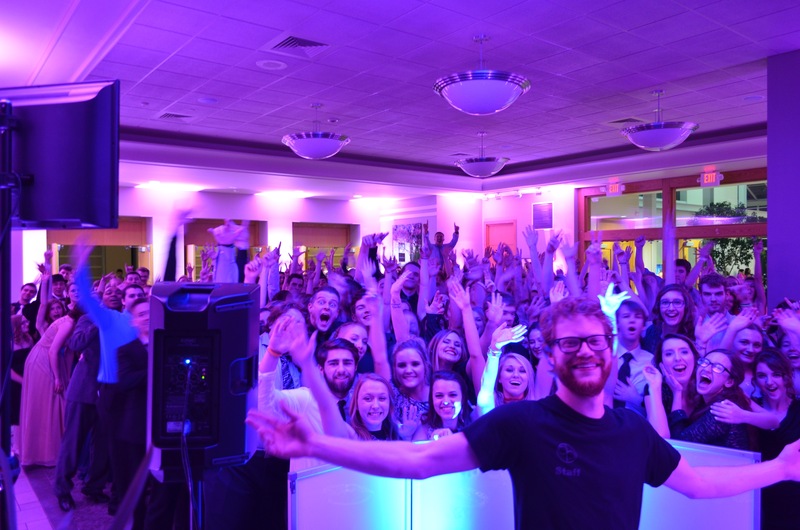 Our school events range from small parties to large production events. 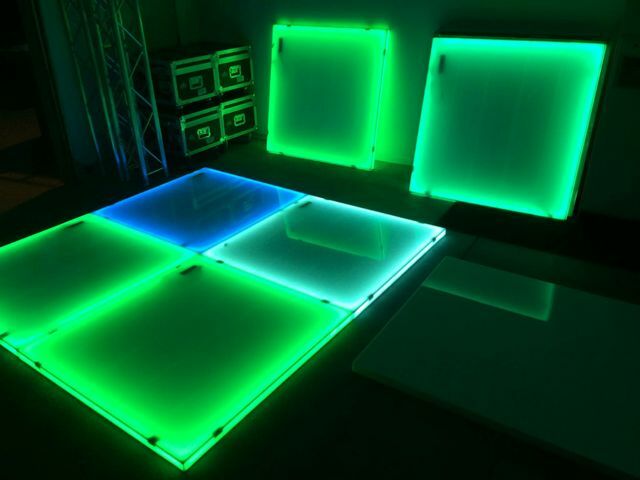 Have a large solid surface at your event where uplighting isn’t enough or just too typical? 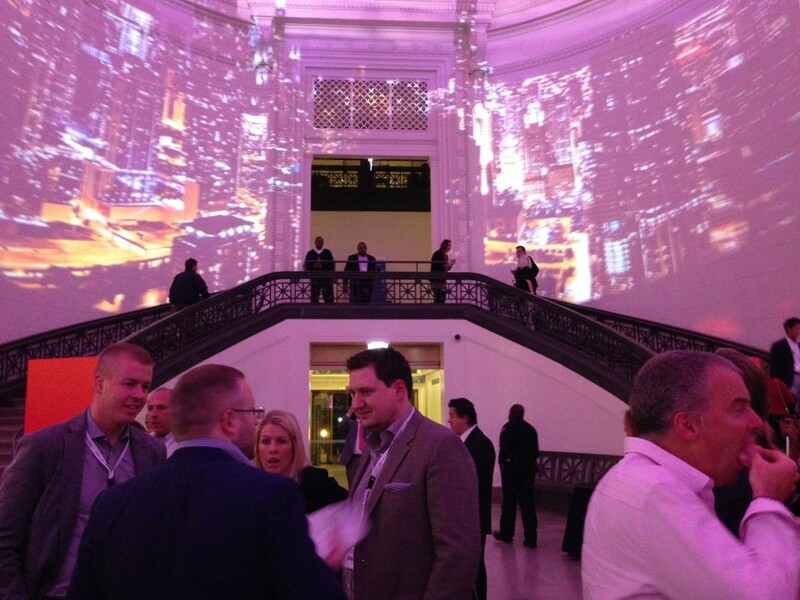 Consider our new high definition projection service. 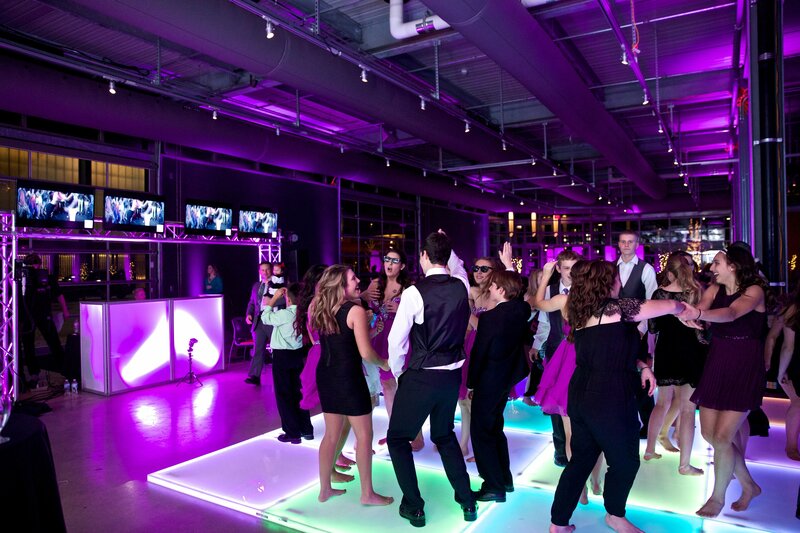 This contemporary look promises to supplement your up lighting washes to give your event a very modern, unique, and customized look. 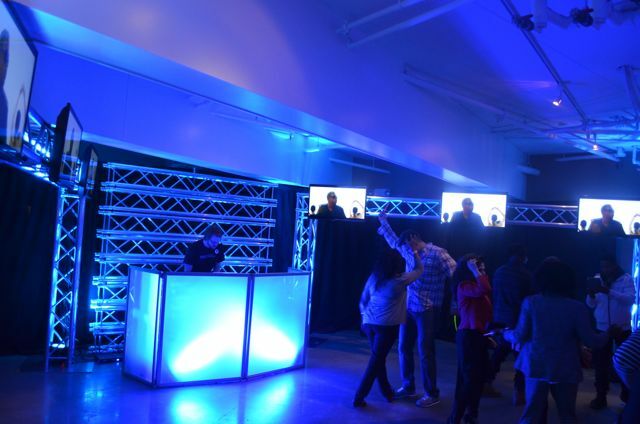 Experience the future of space lighting. 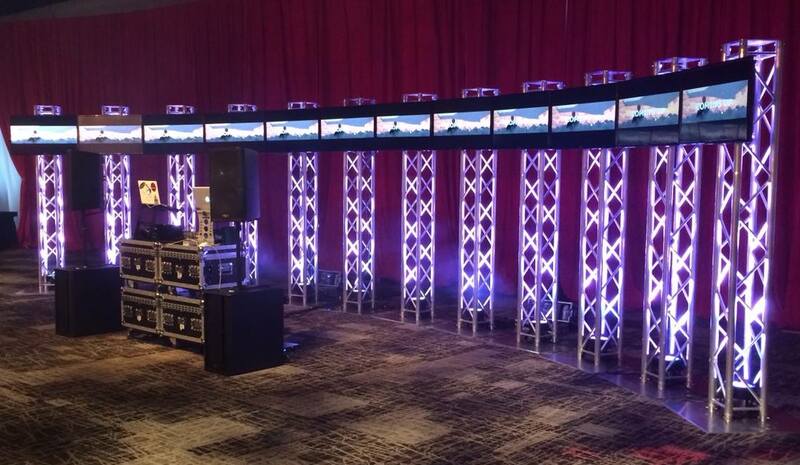 Our music videos looked amazing on our Curve package @ Potawatomi’s hotel grand opening. 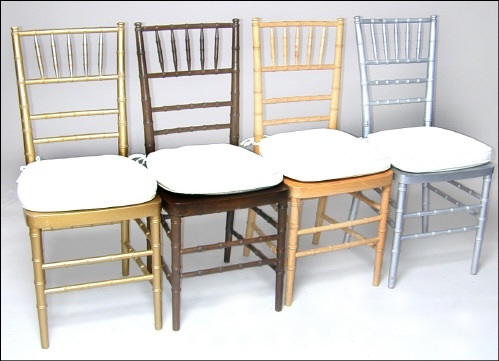 Our Curve package can be customized for events. 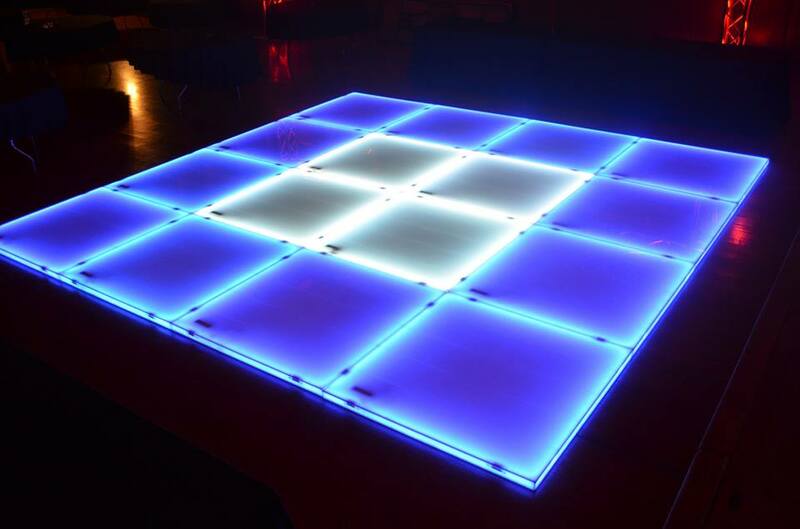 We can curve around your entire dance floor with up to 20 monitors or we can use 3-6 TV monitors for smaller dance floors.